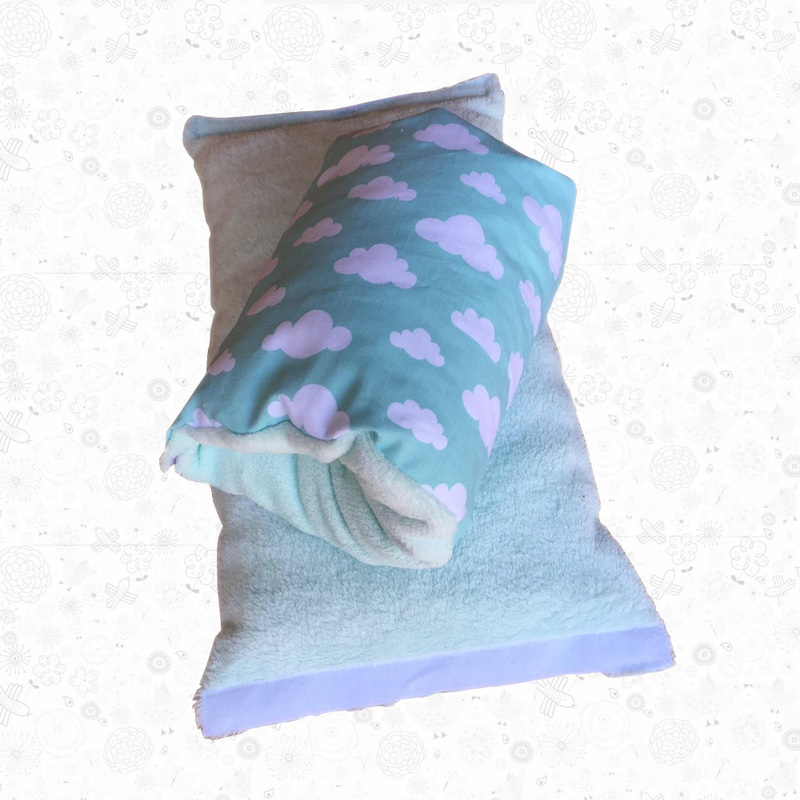 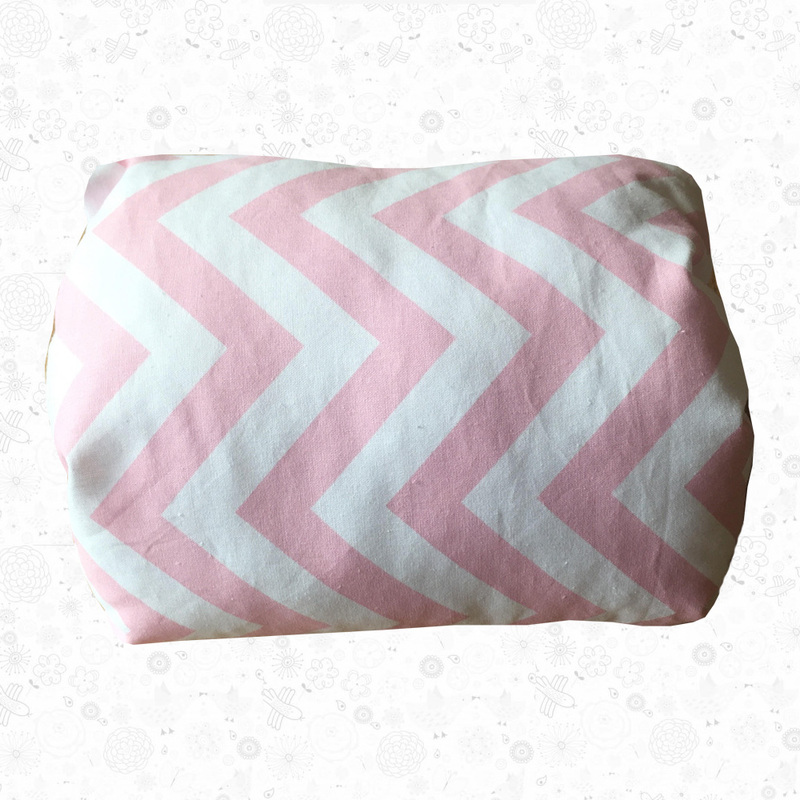 Magoo Arm Feeding Pillows fits comfortably around your arm providing comfort for both mom and baby during feeding. 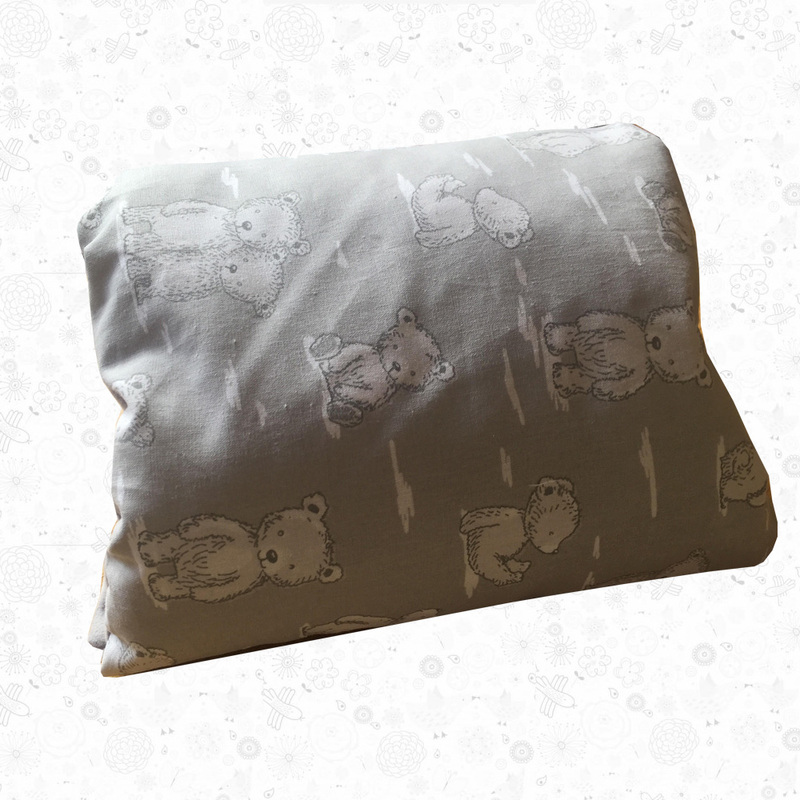 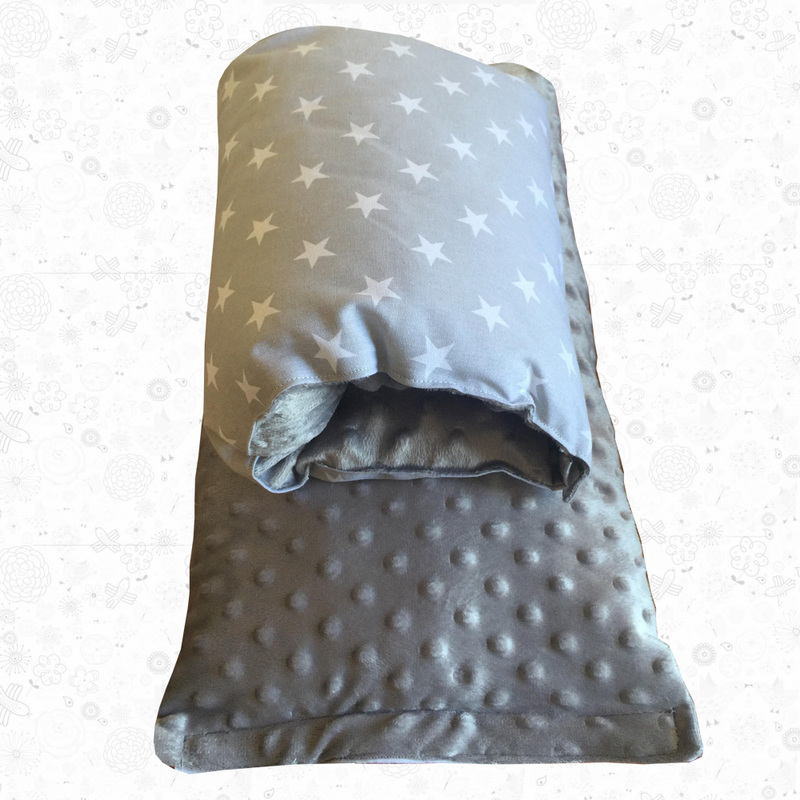 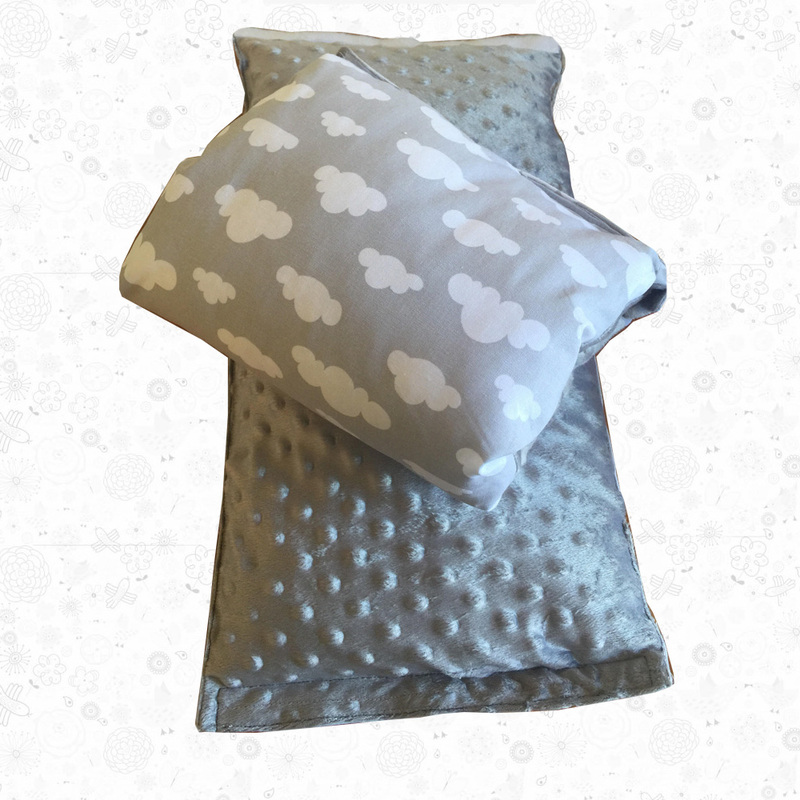 Made from 100% cotton on the outside with a soft inner and filled with unicurl, has a Velcro opening so you can open flat out and use as a support pillow for cuddling. 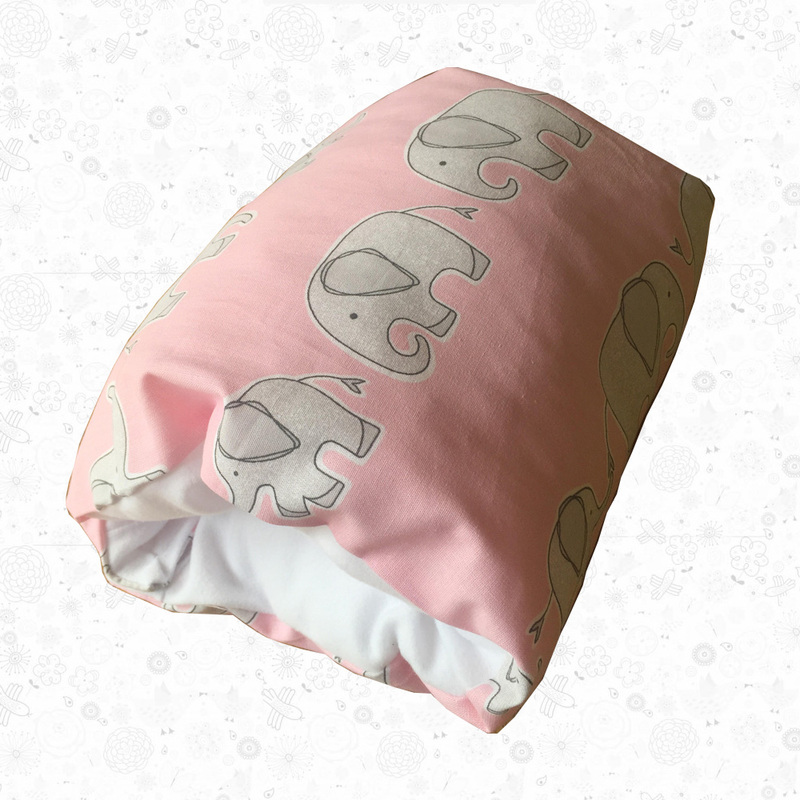 Compact to pop in your baby bag so that you always have it handy when you out and about can be handwashed.